All Out! All Game! All Season! Elite Travel Baseball For 8U - 14U. REGISTER NOW! Be A Part Of A Brooklyn Tradition. 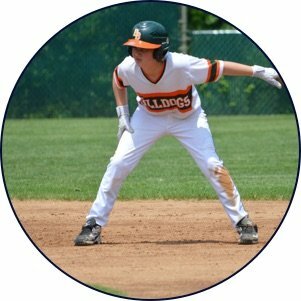 78 Youth Sports Brooklyn Bulldogs travel baseball program has been in existence for over 20 years. 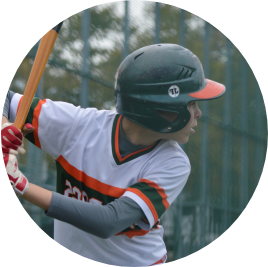 The program offers baseball players 8U -14U an opportunity to train, practice, play competitive games and take their skills to the next level! The Brooklyn Bulldogs are a well-organized, high-level program for serious baseball players. To date, we’ve helped produce: 160 high school players and 50 college players with 3 players having gone onto professional baseball and one to MLB. Develop the whole athlete mentally and physically. Teach all aspects of the game: mental performance skills, mechanics and techniques, safe/effective conditioning, and in-game strategies. Provide professional coaches who have experience and a passion for teaching the game. Prepare players for high school and college baseball. Incorporate cutting-edge Blast Motion bat sensor technology (used in MLB) to dramatically improve hitting results. 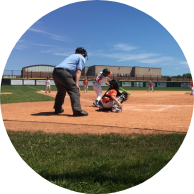 Intense practices, interleague scrimmages, exhibition games and competitive tournaments. Practice locations are in local public school gyms (winter) and local fields (spring/summer). Tournaments are a weekend commitment. All tournaments guarantee a 3-game minimum (weather permitting). Saturday and Sunday games are definite. We request no Friday night games. Most tournaments are within a 1-3 hour drive. One tournament is generally a long drive or flight. (For example, Tennessee or Indiana). Summer season (Mid-July – mid-August). Use contact form if interested. Orange = tournament play, up to 10 tournaments. Green = developmental team, local play, with up to 5 tournaments. Brooklyn Bulldogs hosts annual, mandatory, free tryouts for all previous and potential players. All players must commit to practice, game, and tournament schedule to be eligible. We evaluate players based on skill and then choose competitive, balanced teams. Once chosen for a team, a player must register within 24 hours to secure the spot. 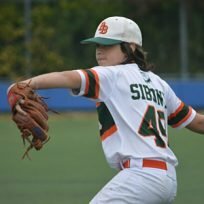 8U and completely new to travel baseball. Ideally, all 7-8 year olds interested in becoming a Brooklyn Bulldog play in our Recreational Program (Pony Division) to learn the game and key ‘tools’ (skills). 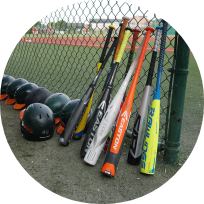 8U tryouts are mid-June for a special summer season from end-June – end-August. Orange Team fees range from $2,300 – $2,700 per season. Includes: professional coaches, 2 practices per week, 5-10 total tournaments depending on age group, 1 uniform, 1 hat. Green Team fees range from $1,500 – $2,200 per season. Includes: administrative and tournament fees, 1 professional coach, 2 weekly practices, 3-5 tournaments, 1 uniform, 1 hat. Register Now Doesn’t include: additional uniforms and hats, individual gear, travel expenses. Have questions? Drop us a line through our contact form and we’ll get right back!